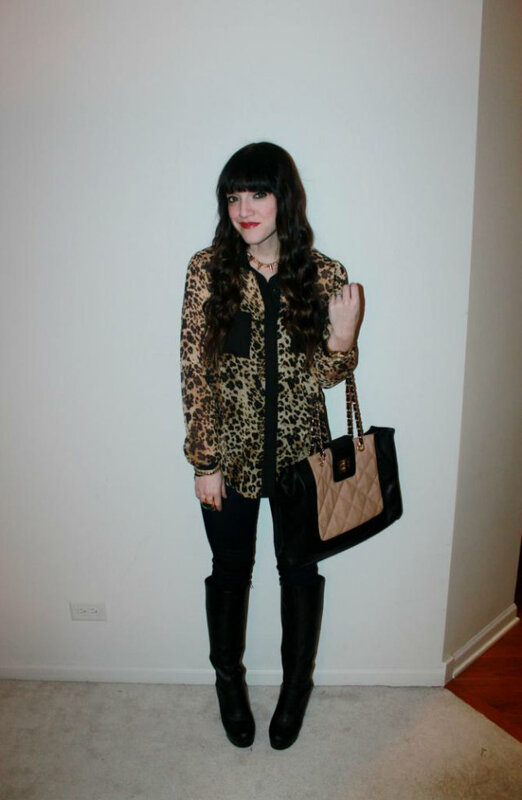 I have owned this leopard blouse, that I purchased at Piperlime, since 2012. 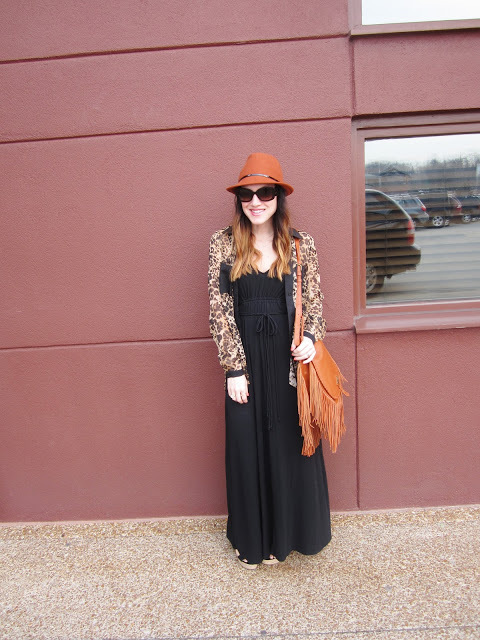 It is just one of those pieces that you can mix and match with so many different outfits and the best part, it continues to be on trend year after year. Which is why this blouse made the cut for this week's remix! 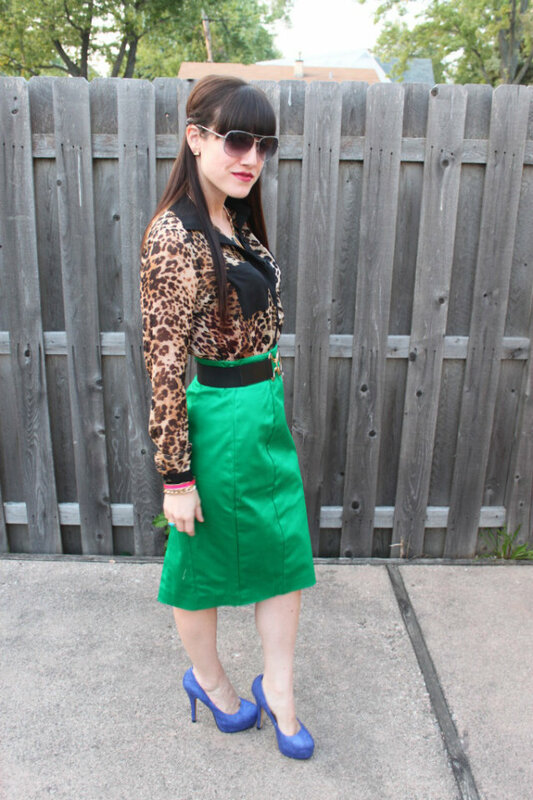 Weather I pair it by itself or layer it over a tee or dress, my leopard blouse really does take on a different look each time. 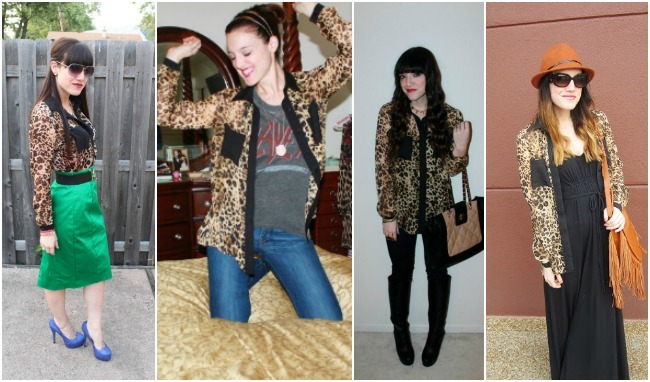 Here are my four favorite ways I have styled it in the past few years. 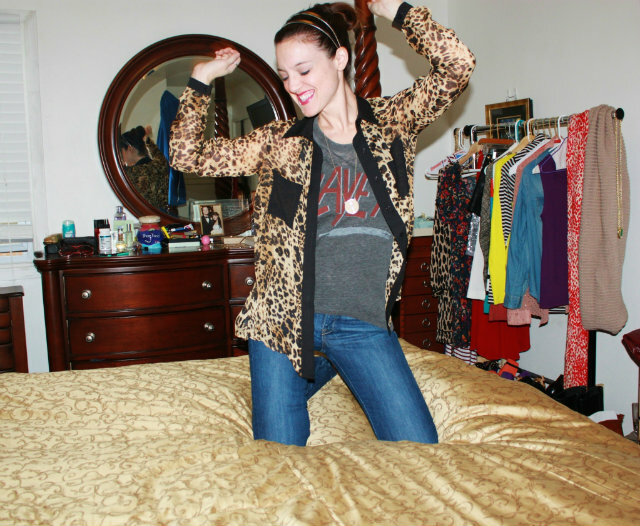 Do you have a animal print blouse that you can't get enough of? Which of the above pairings is your favorite?